Are you looking for a family chiropractor in Oakville? If you are looking for an experienced chiropractor that will treat not just you, but the whole family, you have come to the right place. 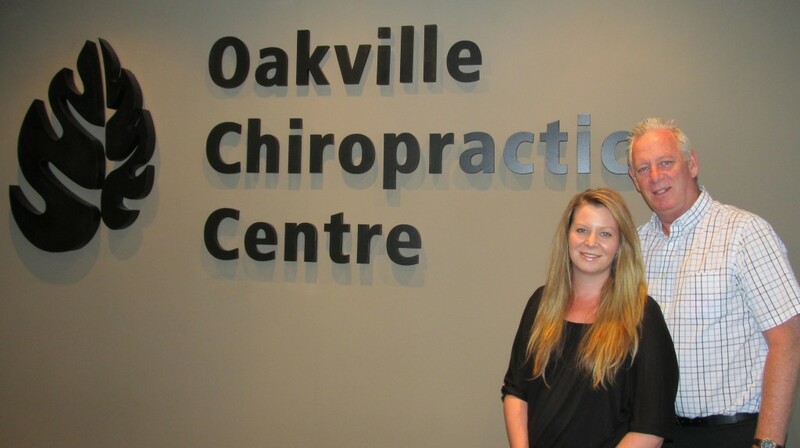 Dr. Brian Huggins (whose late father Dr. Ernest Huggins was also a Chiropractor) and his daughter Dr. Tiffany Huggins, practice together at the Oakville Chiropractic Centre and welcome you and your family to come in and get treated together! If you or a family member are looking to see a Chiropractor in the Oakville area, we would love to see you. For a free consultation, call us at 905-845-2291 or click here and fill out a form on our website.